The Halo series of bearings are a high quality steel/chrome bearing with metal shields. 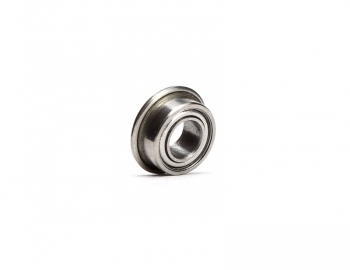 These bearings have been tested and proven by many racers. 3 x 6 x 2.5 Flanged Halo bearing by Avid Racing Concepts. Check your manual for the correct size for you vehicle if you are not certain.